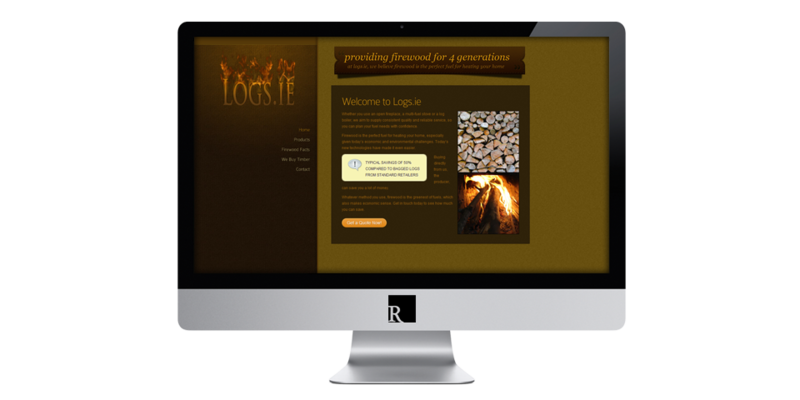 Loge.ie, based in Rathnew, Co. Wicklow, have been providing firewood fuel for 4 generations. They approached me to update their old website which was built using their hosting companies free site builder. Their new site is also versatile and includes a fully featured blog and gallery section in addition to the basic page-based homepage. Visit logs.ie or view more projects.